Wish You Were Then Vintage: Shop Launch Day & Giveaway! Shop Launch Day & Giveaway! Launch day is here! 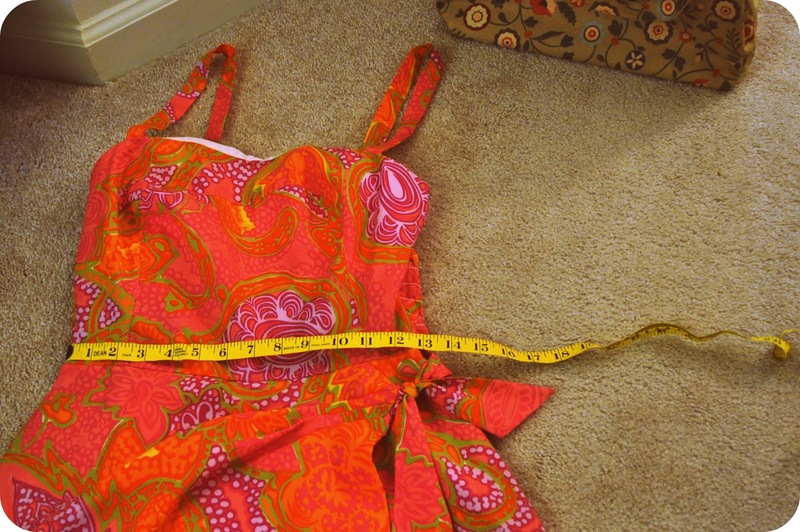 The dresses are photographed and measured and I’m so excited to get these items in my shop. The first batch of dresses are some of my absolute favorites. They’re so hard to part with but I know they’ll be well loved. One of my fellow Indie Biz classmates has organized all of the Launch Day details on their blog, 11th Monkey. Make sure to stop by to check out all of the participating blogs and shops. In addition to launching my Etsy tomorrow, I'm also offering a coupon code for 20% off! The code is INDIEBIZ. I want to kick off my blog launch with a giveaway to thank everyone for stopping by. So, if you'd like to follow my blog and leave a comment letting me know your favorite item from my shop, you'll be entered to win a $20 shop credit! I'll pick a winner next Monday, April 18th. Well, I was already following and my favorite item is the Air Mail Love Letter set! i love the air mail love letter set too!! My favorite item is the vintage blue shift dress! Thanks Bonita! I always add my links at the end and I obviously forgot. I'm still trying to get everything listed so my brain is fried! that floral maxi dress is soooo cute! good luck! The Lilly Dress is so swoon! Congrats on getting everything up in your shop for the launch! i really love the Floral Skort Romper Tennis 1960's Dress - and congrats on the shop! Ow wow, you're shop is soooooo mcuh fuller now!! I like the Gabar Pink and Orange swimsuit!! And don't forget to sign up for my giveaway: http://11thmonkey.blogspot.com/2011/04/launch-day-giveaway.html!!! Thanks :). Hi and congratulations on your launch! Super neat idea! I LOVE your clothes...my favorite is the love letter air mail set!!! Super cute! I love the green shift dress. Probably becuz green is my favorite color. Like your etsy shop. will defintely keep following you. Keep it up, and good luck! Amazing collection!! i will buy this dress. and the fabric quality is good and price very affordable.